WeCodeThings is was established in 2007 as a full service provider of custom website design and programming. 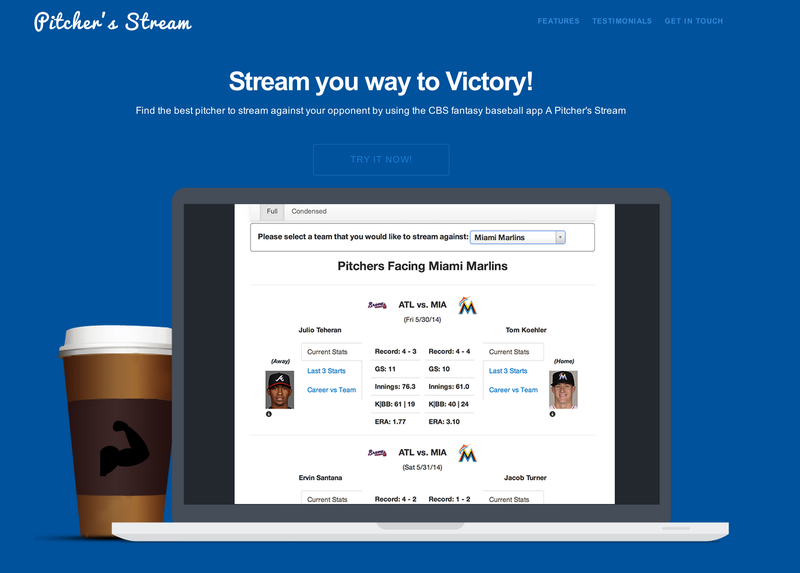 We have evolved over the years to now bring you live interactive fantasy sports web apps. When you use one of our apps for help with you with fantasy sports, you put a lot of trust in the quality of information being provided. We take this very seriously and strive to create an artificial intelligence app that is human smart, but has all the stats it needs to make the right decisions. 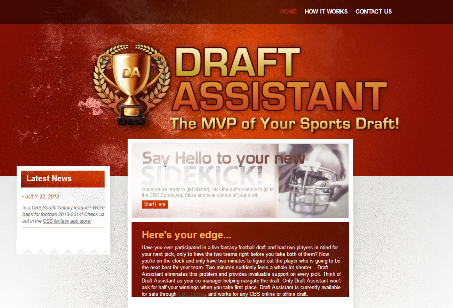 Artificial Intelligence For Your Fantasy Sports! Our artificial intelligence apps process tons of information before its presented to you in your baseball or football league. WeCodeThings is a leader in web design, web development, web hosting and Internet consulting services. Using your budget most effectively can make or break the success of your website. We help businesses build great websites by maximizing the effectiveness of your budget dollars. Top quality web development and web programming can positively impact a company's bottom line. Here are three benefits corporate websites derive from enterprise quality website development and programming — usually called "Web Development Best Practices" and "Web Standards Compliance." We offer flexible fantasy football and baseball web apps built with an artificial intelligent backend to provide you with real-time data. All our developers have great experience and are well acquainted in various aspects of web application development. Our developers are good in understanding client requirements and applying their skills to come up with result oriented solutions.